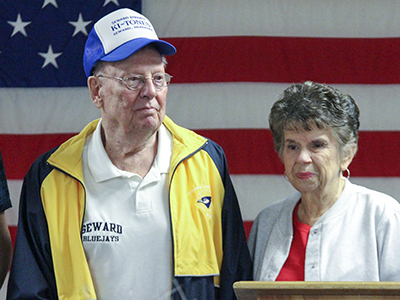 The nomination forms for the Seward County Community Service Award are due every May 1st. Questions can be directed to Lowell Myers, Community Service Award Committee. Nominees that were not selected will be retained as candidates for up to three years.